Digital Light Processing (DLP) is an additive manufacturing technology that holds unprecedented opportunities for business sectors like dental laboratories, jewelers, product designers and industrial manufacturing. 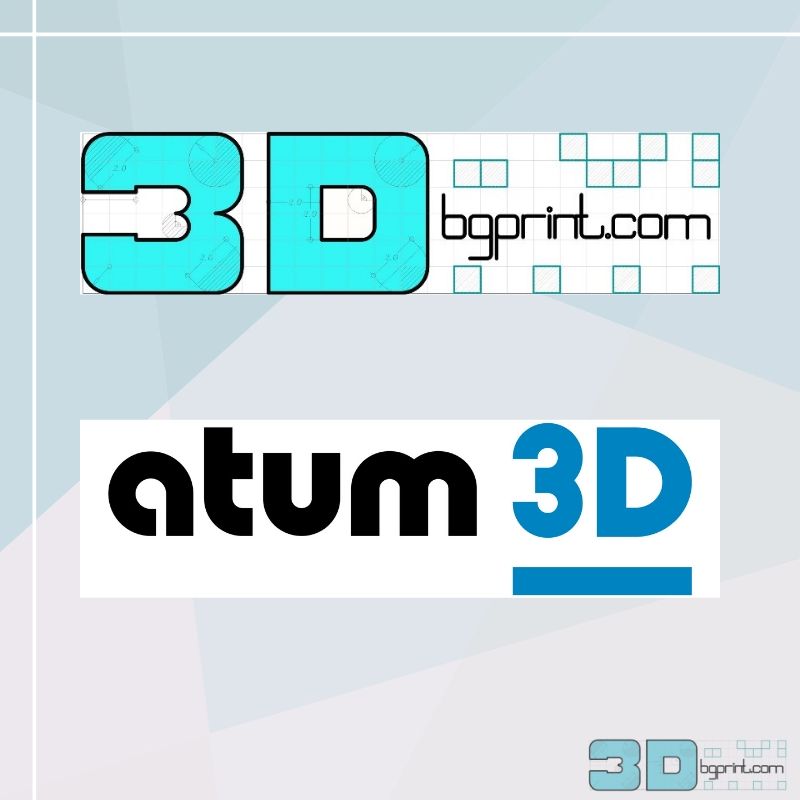 atum3D, Netherlands-based leader in highly accurate open platform DLP solutions, reports their collaboration with 3Dbgprint has resulted in the market launch of the very first DLP-based 3D printer available in Bulgaria: the atum3D DLP Station. With the DLP Station, atum3D connects DLP technology to cost-effective, high quality serial manufacturing capabilities for the first time. With the extensive knowledge and experience 3Dbgprint adds, including a vast local network, professional clients in Bulgaria can now benefit from DLP and atum3D’s unique added value. Guy Nyssen, responsible for channel management at atum3D, explains the significance of this milestone. he says. 3Dbgprint has been successfully operating in the 3D printer market for years, with a portfolio of over a dozen printer models based on different technologies, previously lacking a DLP-based option. Until now. Adding the atum3D DLP Station to the portfolio introduces a versatile, industrial grade machine which can be used with any material available on the market. explains Radoslava Docova, Marketing & Sales Manager at 3Dbgprint. she adds. With years of experience under their belt, the team at 3Dbgprint is ready to fully support clients, from explaining DLP technology to selecting the optimal material and from operator training to full on-site installation. “We’re looking forward to working closely together with atum3D. The high quality atum3D products, being integral combinations of hardware, software and resins, and our shared goal to make every client’s introduction to or expansion of additive manufacturing capabilities care-free are the most important ingredients for this successful introduction of DLP technology in our home market”, Ms. Docova states.